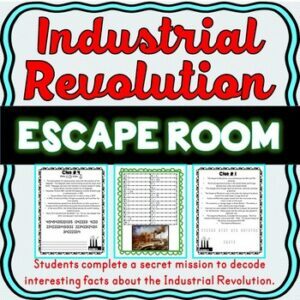 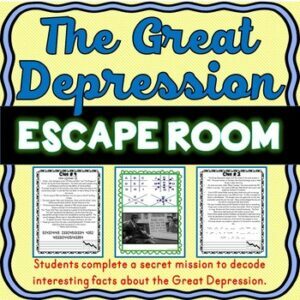 Industrial Revolution ESCAPE ROOM: Samuel Morse, Henry Ford – Print & Go! 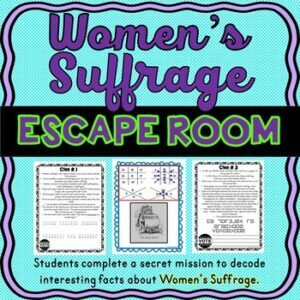 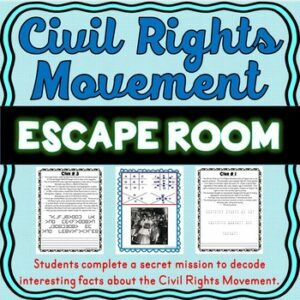 Women’s Suffrage ESCAPE ROOM: 19th Amendment – Voting Rights – Print & Go! 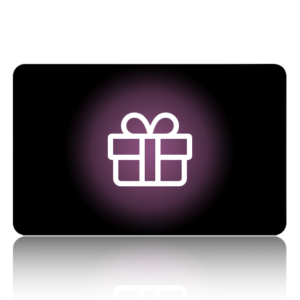 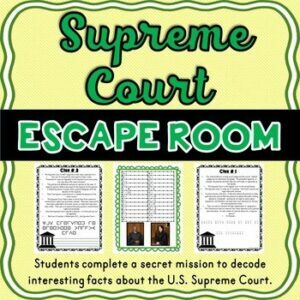 Supreme Court ESCAPE ROOM: Judicial Branch – American Government – Print & Go! 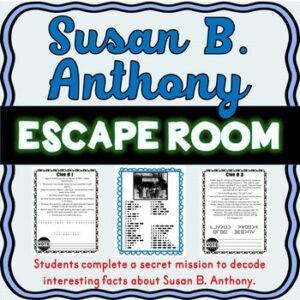 Susan B. Anthony ESCAPE ROOM: Women’s Suffrage Movement – Print & Go! 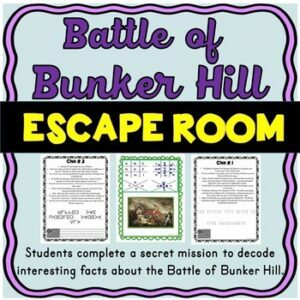 Battle of Bunker Hill ESCAPE ROOM: Revolutionary War – Print & Go! 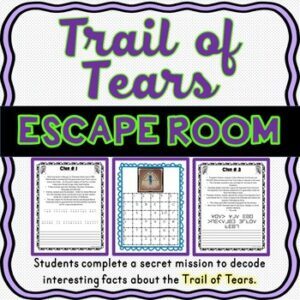 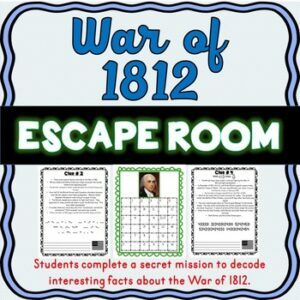 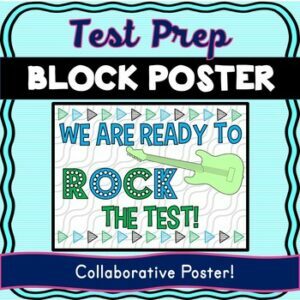 War of 1812 ESCAPE ROOM: James Madison, Impressment – Print & Go! 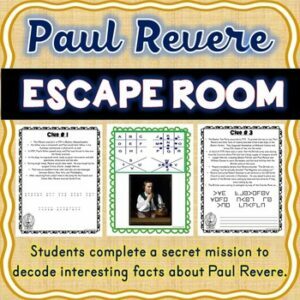 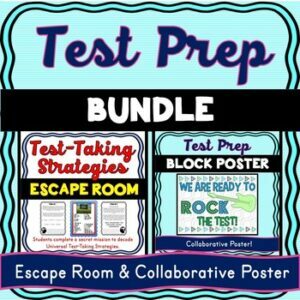 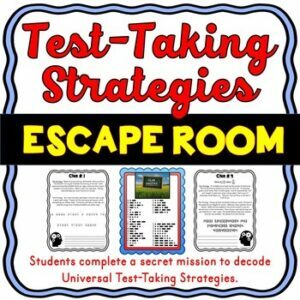 Paul Revere ESCAPE ROOM: American Revolution, Boston Tea Party, Print & Go! 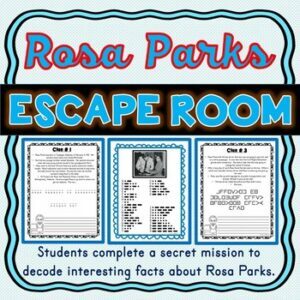 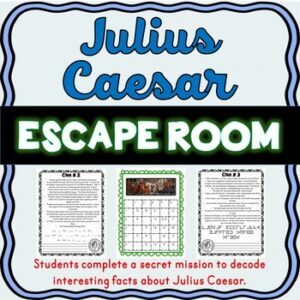 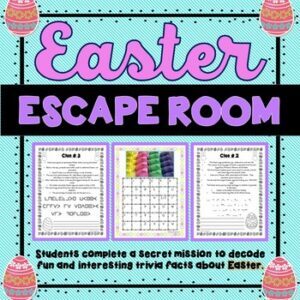 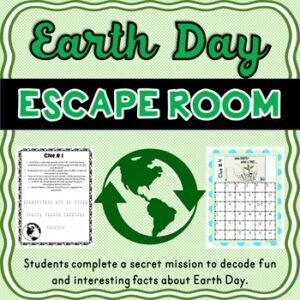 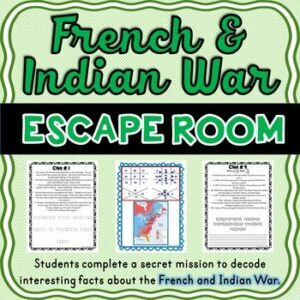 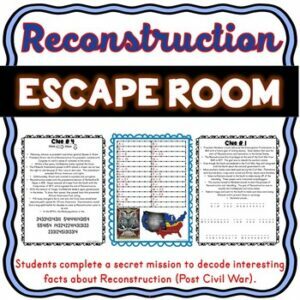 French and Indian War ESCAPE ROOM: Print & go! 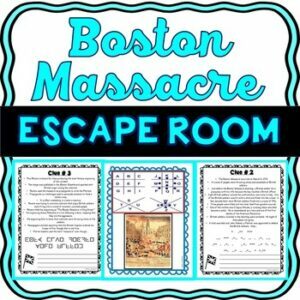 Boston Massacre ESCAPE ROOM: Causes of the Revolutionary War – Print & go!